Clearwater, Florida is a stunning area that attracts millions of visitors every year. Everytime I drive over the Memorial Causeway Bridge my breath is taken away and I realize how lucky I am to live here. Having pride in where you live is the embodiment of what home ownership should be. Clearwater is unique because it offers so many options. In this article when referring to the Clearwater area I’ll be combining both the cities of Clearwater and Clearwater Beach. 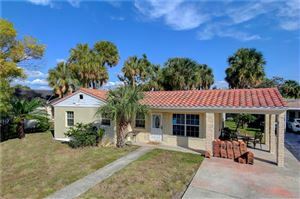 There are easily over a 100 subdivisions, neighborhoods, and complexes in the Clearwater area. Clearwater and Clearwater Beach combined cover almost 30 square miles of land and the vast majority of this land is built upon. As we get into the nicer neighborhoods you’ll see there’s an emphasis on amenities, style, and proximity to conveniences. Depending on where you are at in the financial spectrum, I’ve written this post to include neighborhoods in a wide variety of price ranges. 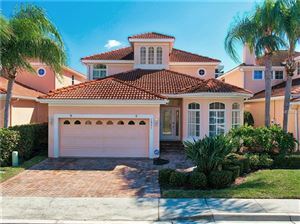 Each of these Clearwater communities are unique and stand out in their very own ways. 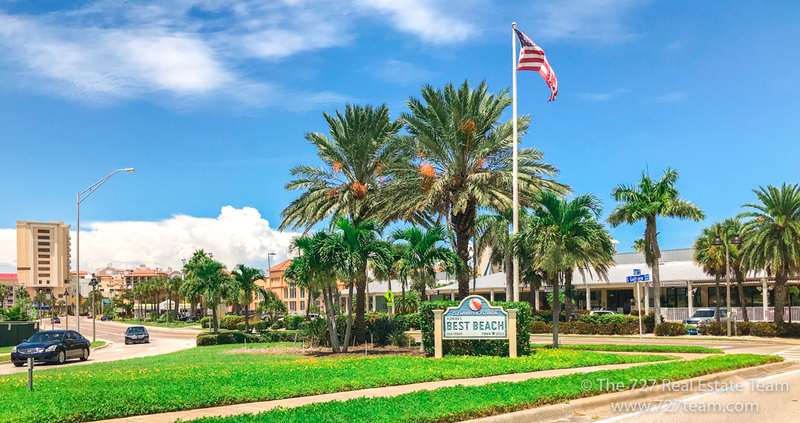 When considering the nicest neighborhoods in Clearwater, I didn’t want to focus just on the lavish and expensive but to include neighborhoods that are praised for a variety of reasons including proximity to the beach, shopping, walkability, upkeep, style, and much more! 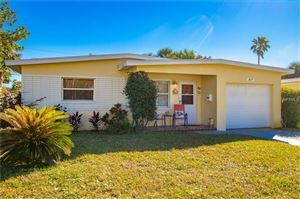 So you’re thinking about moving to Clearwater and browsing the internet for nice areas to live. 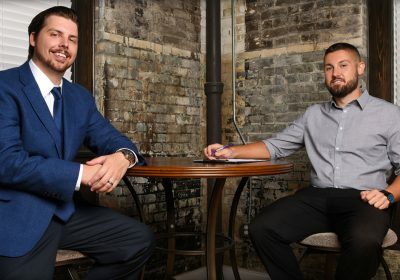 Every year we sit down with buyers just like you and learn about what is most important. What are your preferences? 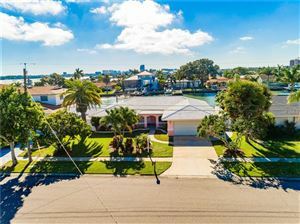 Are you looking to be close to the beach or even live on it? Do you love going to social events and having easy access to great restaurants and bars? Do you have a family and are looking for a great neighborhood for your kids? 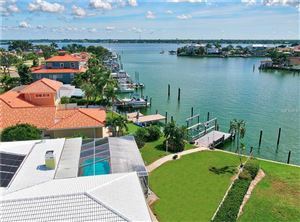 Perhaps you want a waterfront home with a dock so you can take your boat out and enjoy the gulf and bay? As you can see there’s a lot to think about and I’m sure some of these questions may have already crossed your mind. While you read this, more questions will come to mind so feel free to reach out to us here and we’ll be happy to help! 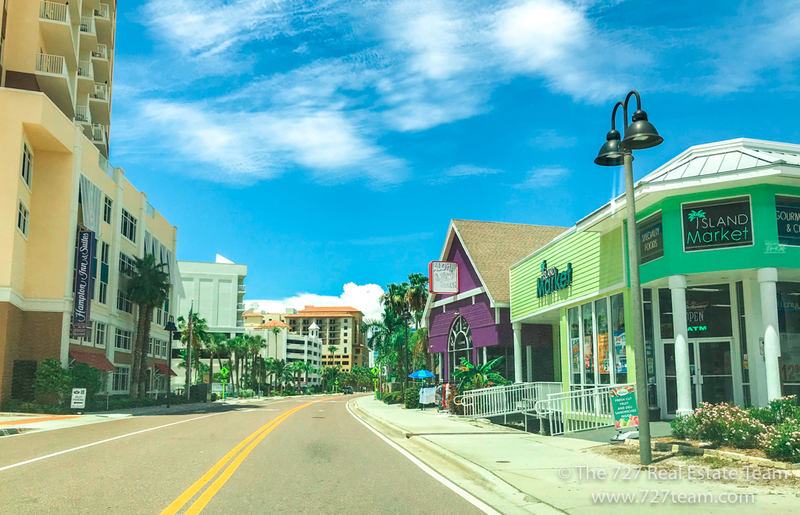 Let’s go ahead and dive into the 5 Nicest Neighborhoods in gorgeous Clearwater, FL! The list will be ordered from the neighborhoods that have the most expensive homes to the least expensive. If you are looking for a prestigious and luxurious lifestyle that puts you within biking distance of all the action, the highly sought-after Mandalay Subdivision may be the perfect fit for you. 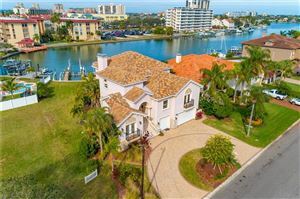 Located in North Clearwater Beach, homeowners enjoy a nice mix of different style homes from contemporary mansions to beach bungalows. 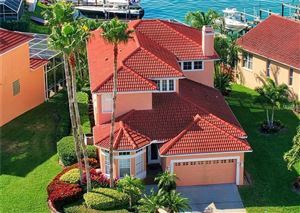 The homes were built anywhere from the 1920’s to the late 2000’s constructed throughout the north half of award winning Clearwater Beach. 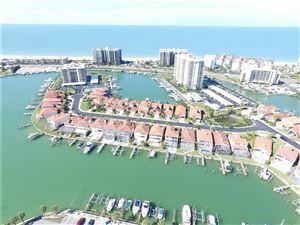 The neighborhood is also the second biggest residential neighborhood on Clearwater Beach! There’s a lot of perks to living on what TripAdvisor named the #1 beach in the United States. Waterfront life puts you near options for fine dining and casual beach restaurants, shops, and 5 star hotels. You can easily bike anywhere along Clearwater Beach which only spans 2.5 miles. There is an amazing amount of choices for hobbies. Looking for a vibrant atmosphere where you can socialize, dine, and enjoy recreational activities? 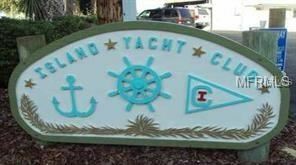 Check out the Carlouel Beach & Yacht Club located in the northern part of the neighborhood. From dolphin sightings and beautiful sunsets to nightly festivals at the Famous Pier 60 (within a mile), there’s always something to go see. 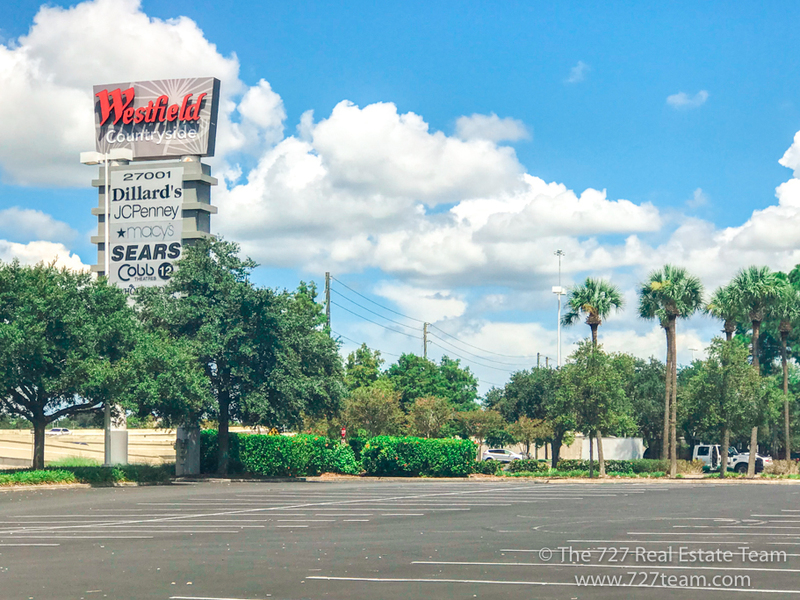 Just as you go north on the Clearwater Beach main roundabout and turn onto Mandalay Avenue you’ll pass many shops and restaurants before entering the borders of the Mandalay Subdivision located at the second northern roundabout. Clear Sky Cafe – If you are looking for great breakfast beach-side with live music this is the spot! My wife and I stop here on special occasions and have never had a bad experience. Frenchy’s – If you are new to the area it won’t take you long to see Frenchy’s advertisments everywhere in Clearwater. 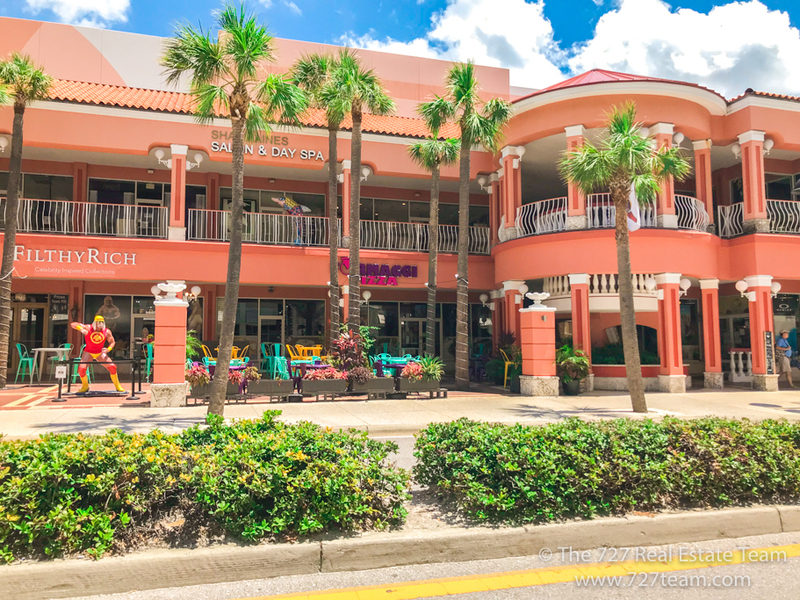 There are 5 locations, 4 of them on Clearwater Beach alone: Saltwater Cafe, Rockaway Grille, and the Original Cafe are located close to the Mandalay Subdivision. My best advice: Try The Grouper! Bob Heilman’s Beachcomber – This is a great fine dining restaurant that has a professional piano player. I took my wife here the night I proposed and there’s just something about the atmosphere that makes it a good memory and must-visit on your list. The Brown Boxer – This sports pub & grille is a small local chain located throughout Pinellas County. My favorite location is this one in Clearwater Beach. There’s lots of entertainment: Pool Tables, Darts, Games and certain nights of the week there’s live music. Hogan’s Beach Shop – Even if you could care less about wrestling, this is a fun spot to walk by. There’s a Hulk Hogan statue out front and you can get a nice shot of you flexing along with the Hulkster (our local celebrity). There’s a ton of activities that go on every year so as you explore the area, here’s some great resources: Clearwater Beach Guide, St Pete/Clearwater Events, My Clearwater Events. When I think about the beach lifestyle, it’s hard not to think of the Mandalay Subdivision. 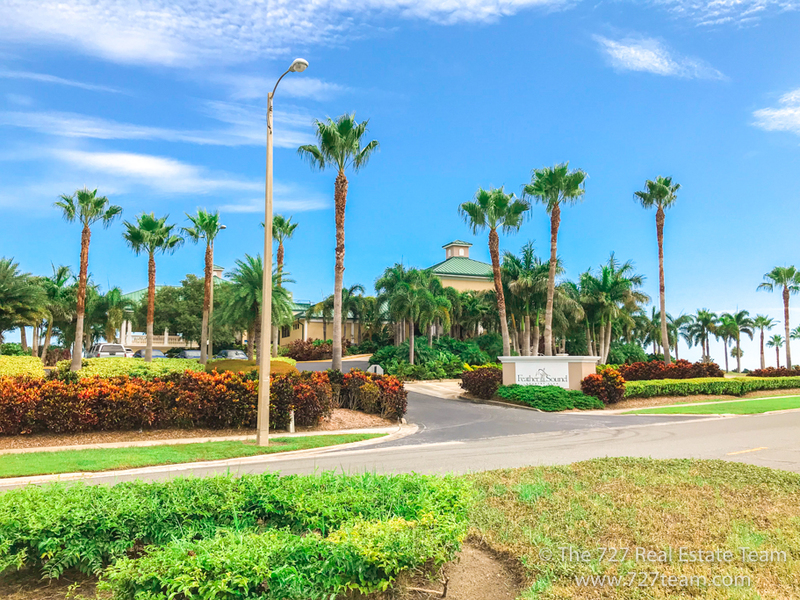 If your heart is truly drawn towards living on the beach, this is one of the best communities you can live in. Even looking at it as a long-term investment it makes a lot of sense as there’s no more land left to build on. Owners are either tearing down older construction or updating classic homes. To stay up-to-date on available homes in the Mandalay Subdivision, click the button below. We can arrange for listings to be sent directly to you when they first hit the market or weekly. Imagine a place where you feel like you’re always on vacation. 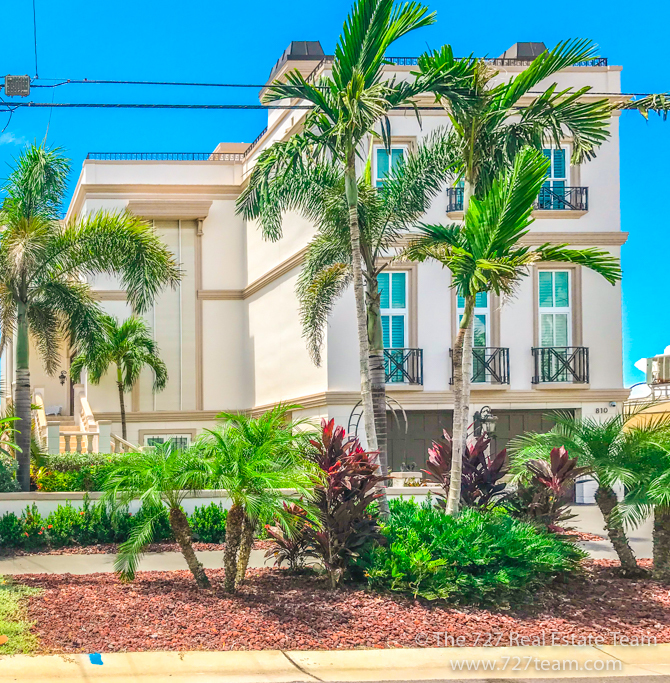 A neighborhood where you are within walking distance of the sugar sands of Clearwater Beach. 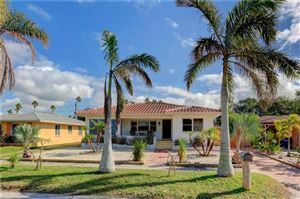 Welcome to Bayside Subdivision located in the southern fingers of South Clearwater Beach. 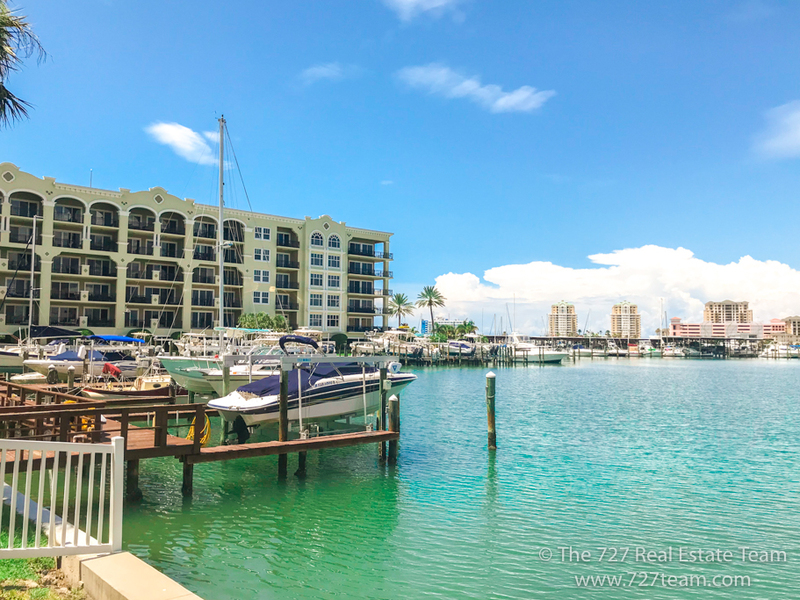 The neighborhood shares two roads (Bayside Drive and Devon Drive) and is roughly a 5-10 minute walk from the Clearwater Beach Marina and Pier 60. 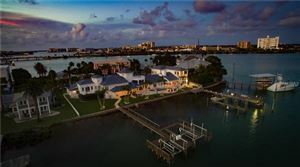 All of the homes look out on the Intracoastal Waterway and Bay with many having docks with boat slips. 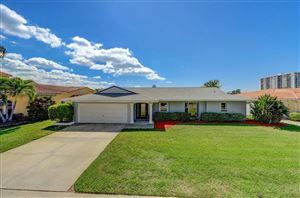 Like Mandalay Subdivision the homes are mostly contemporary. The neighborhood is in a league of it’s own with easy access to island shops, unique restaurants and gastropubs. If you choose to live in this neighborhood you have a choice unlike the rest of the masses to not have to sit in traffic to get to the beach. One thing that makes this neighborhood unique compared to the others is it’s proximity to all the action. Pier 60 is considered to be the heart of Clearwater Beach and it’s truly a pleasure to visit especially around sunset. There’s a 364 Days A Year Event that happens at Pier 60 every evening. The last time I visited, there was an entertainer performing with fire and people playing drums and guitars. As I walked around the Pier, the energy was calm and relaxing as the aqua colored waves hit the shore. We meet a lot of people that move to our area to live near the beach and never go. However, when you live on the beach like this it’s much more convenient and accessible to unwind from the day. Jimmy’s Crow’s Nest – This is a fun rooftop bar to catch sunsets and visit at night time. 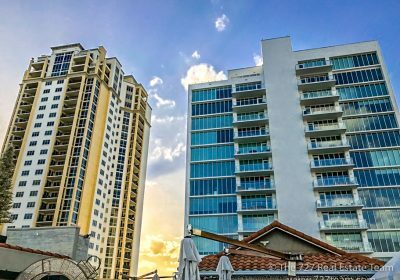 Located at the Pier House 60 hotel, this is the place to be for one of the best views of Clearwater Beach. Sandbar – That’s right I’m about to talk about sunsets again… it’s one of the things Clearwater Beach is known for and this is a nice beachfront Tiki Bar to experience it on the water. Shephard’s Tiki Bar – If you are looking for entertainment, Shephard’s should be added on your list. With non-stop music and some big musical acts that visit, it’s a great place to go dancing or people watch. Sunset Cinema – Do you like movies? How about free outdoor ones? If you want to go for an outing, do something with the family, or just go on a date this is an interesting event to check out on the weekend. Hotels Along Clearwater Beach – Live Where People Vacation! 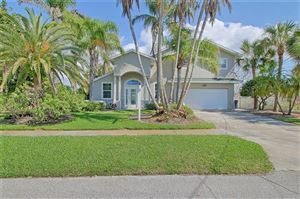 There’s usually only a few homes for sale in Bayside Subdivision at any given time. Do you want to receive a list of the ones available and be setup to receive them when they first come on the market? Click on the button below and we’ll work with your criteria and timeframes to give you an advantage. Looking for a self-contained waterfront community where you don’t even have to leave the neighborhood if you choose? 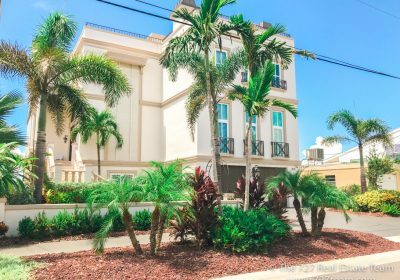 Island Estates offers this luxury with it’s very own Publix, gas station, banks, post office, restaurants, boutique shops and more! 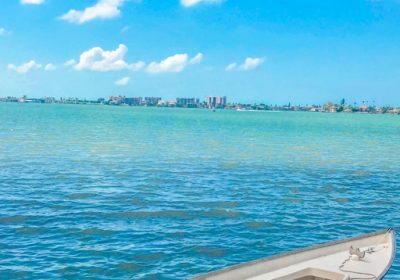 This highly desirable boating community is the only neighborhood located off the Memorial Causeway just before you arrive in Clearwater Beach. Homes here are primarily contemporary with Key West influences. Most of the homes are located on the fingers of the island with views of Mandalay Channel and Pope Channel. The community is even home to the world famous Clearwater Marine Aquarium. This aquarium is less of an aquarium and more of a rescue for animals that have been injured or have disabilities. It really received world-wide attention when the story of Winter the Dolphin was released as a movie in “Dolphin Tale”. The 2011 movie featured big names such as Morgan Freeman and Ashley Judd. Island Estates became the home to several scenes shot in the movie and there were even sightings of Morgan Freeman eating at the popular Island Way Grill just inside the entrance of the neighborhood. I’ve been to Island Way Grill several times especially for their brunch (highly recommended). 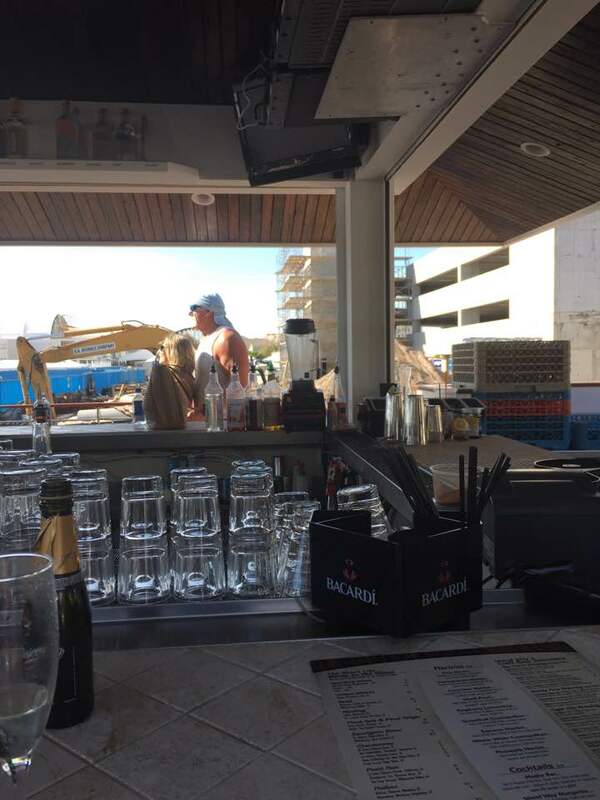 The last time I visited I was leaving a wedding and sitting at the bar directly across from none other than Terry Bollea (Hulk Hogan). With everything at your finger tips, you may be asking what’s the easiest way to get to the beach? If you head outside the entrance of the neighborhood there’s a sidewalk and bike path that you can use to get to the beach. If you really want to avoid driving there’s even a beach trolley known as the Jolley Trolley you can hop on. The tranquility of the area makes it very desirable for buyers in the area. I enjoy visiting and showing in the community. Even if you can’t find what you need, downtown Clearwater is a short drive away. 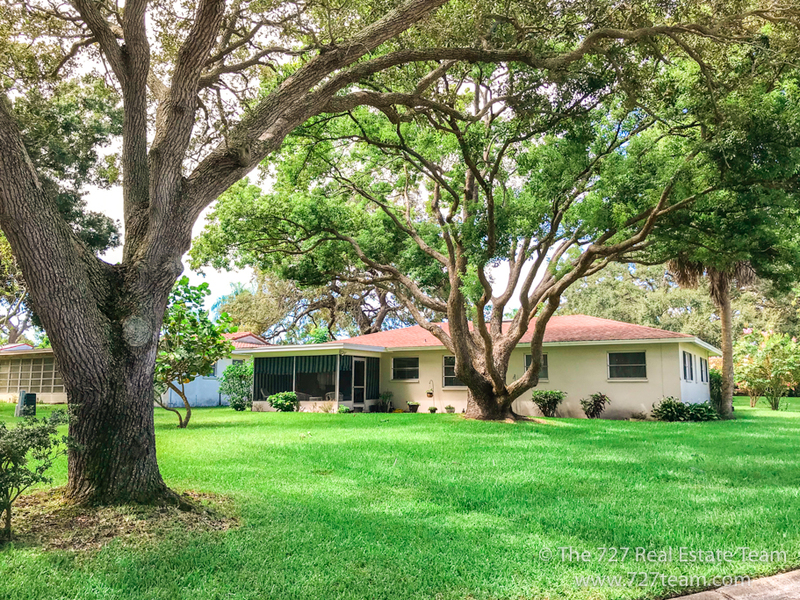 You are about 30-40 minutes from Tampa International airport and you’ll be able to reach most parts of the county within 45 minutes to an hour drive. You can really tell the neighbors take pride in their area. A home goes far beyond the walls and is an extension of the community around it. 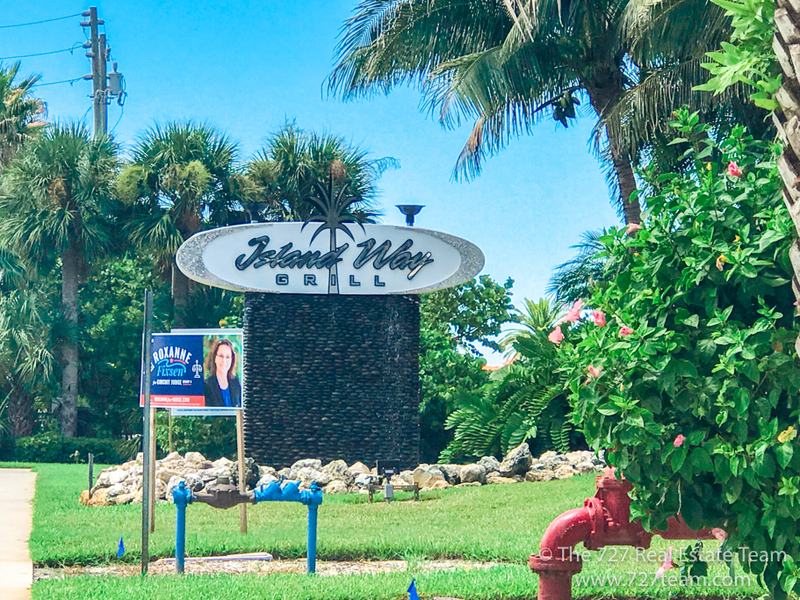 I’d encourage you if you’re considering this neighborhood to stop by Island Way Grill, go to the local Publix and see the vibe of the community for yourself. 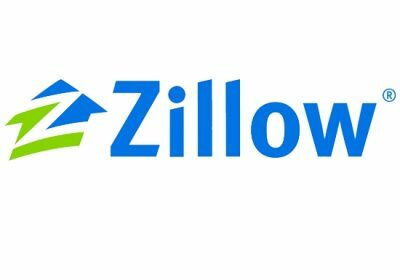 If you’d like to start receiving homes from this specific neighborhood as they hit the market, , click the button below and let us know your thoughts! It’s rare to find so many conveniences packed into one neighborhood at an affordable price range. Located in North-East Clearwater, Feather Sound is a collection of subdivisions with options for Single Family Homes, Townhomes, and Condos. At the heart of this neighborhood is the Feather Sound Golf Course run by Feather Sound Country Club. 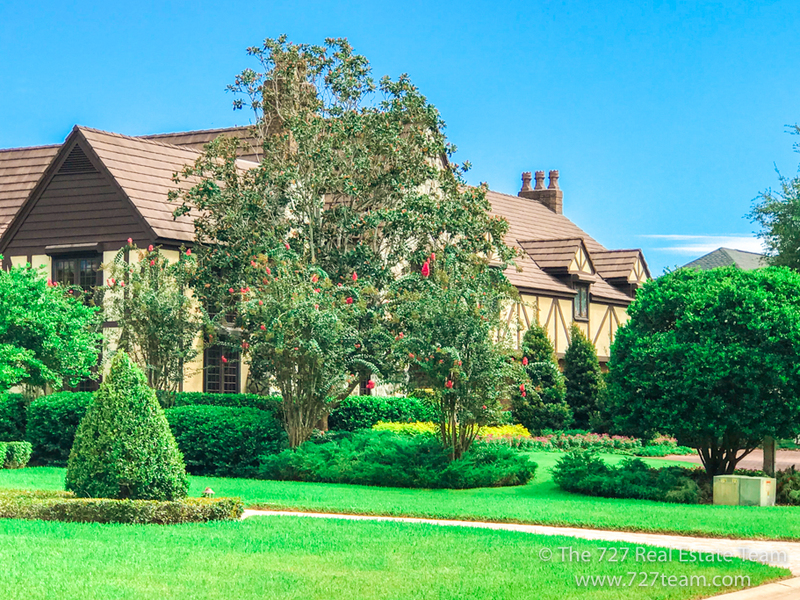 The prestigious club offers an optional membership to residents who wish to golf, swim, play tennis, or just have access to the many social events they host every year. Feather Sound has easy access to I-275 leading to Tampa and St Pete, a preschool, shops, dining, Baycare Outpatient Center, and the Carillon Office Park. 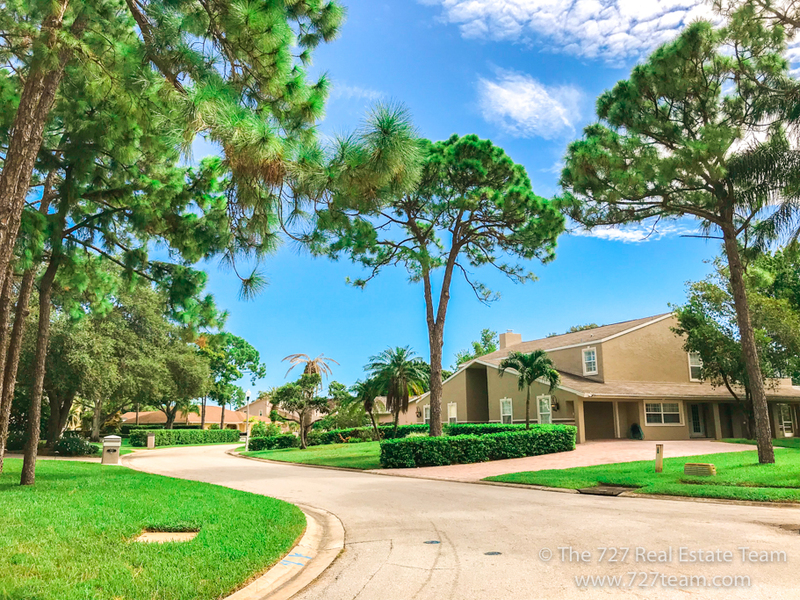 Depending on which entrance you take into the neighborhood, you’ll notice the community has a very clean look with tree-lined streets and neatly sectioned subdivisions. Many of the single family homes were built in the mid 70’s to late 1980’s which is more modern compared to the average home in the county being built in the 50’s to 60’s. Townhomes and condos in the area were mostly constructed in the early 80’s to 2000’s depending on the complex. You don’t even have to leave the community to visit a park. The neighborhood features it’s own park called Earl R. Maize Recreation Area and it includes a playground and seated area in a Gazebo. The first time I visited Feather Sound I realized how friendly it was to walkers and bikers. 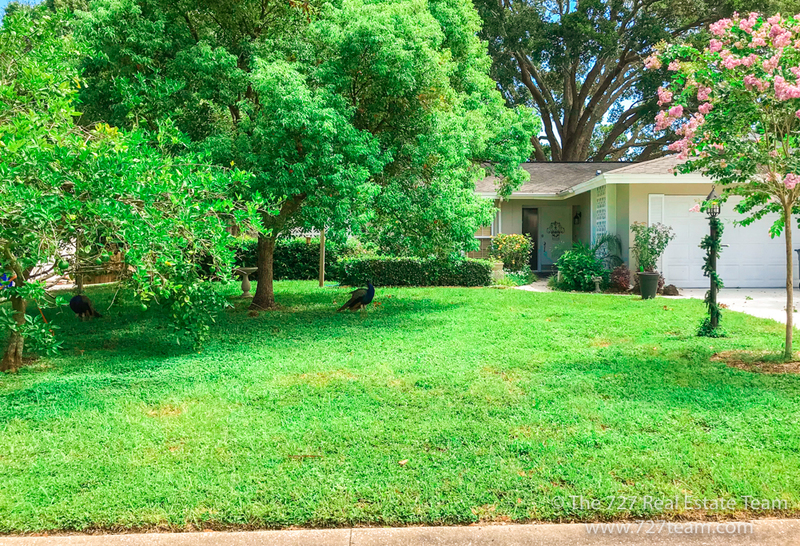 Some neighborhoods in Pinellas just feel like roads and houses and not much more… but Feather Sound is different. The way the community is laid out makes it more relaxing. It’s the kind of neighborhood you can walk around in and feel proud of where you live. 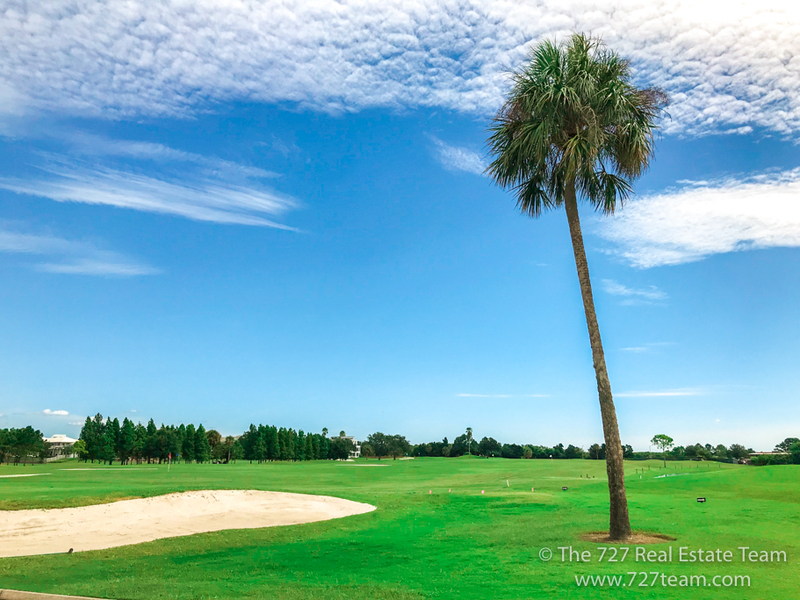 If you are a golfer, swimmer, or tennis player, then there’s even more incentive to be part of this community for being within walking or biking distance of the country club amenities. You’ll also find that many homes in the community are ranch-style with a more modern look. 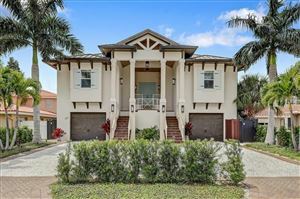 When showing properties here, I’ve run across many more homes that are already setup with open floor plans as opposed to the rest of Pinellas. If you’re looking for a lovely neighborhood that has a great location and lots of amenities, Feather Sound may be worth a look! 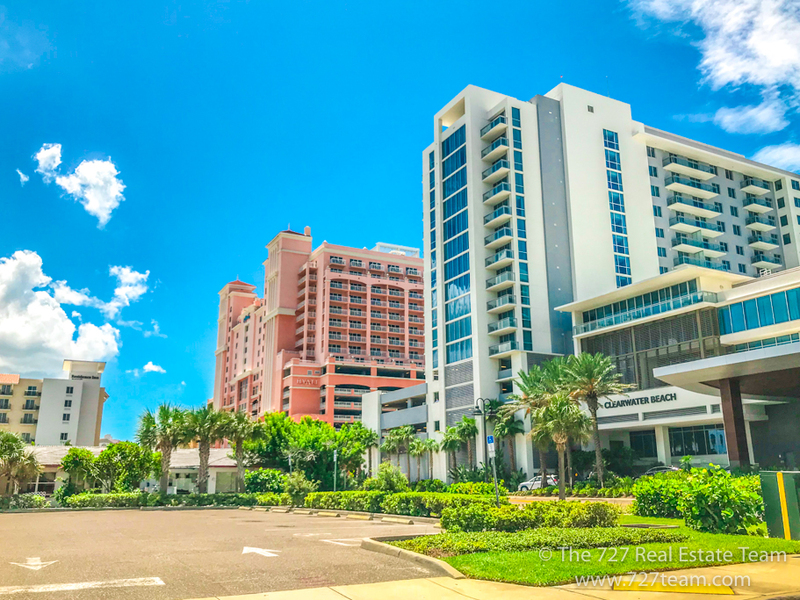 It’s one of the few locations where you are within 30 minutes of all the major areas – Downtown St Petersburg, Clearwater Beach, Tampa, and the airports! Whether you are looking for something now or later in the future, give yourself an advantage and get direct access to the Multiple Listing Service. We’ll be able to send you homes as soon as they hit the market or even a weekly update. The signup button is below, and if you have any questions about this neighborhood or any others, please don’t hesitate to ask! 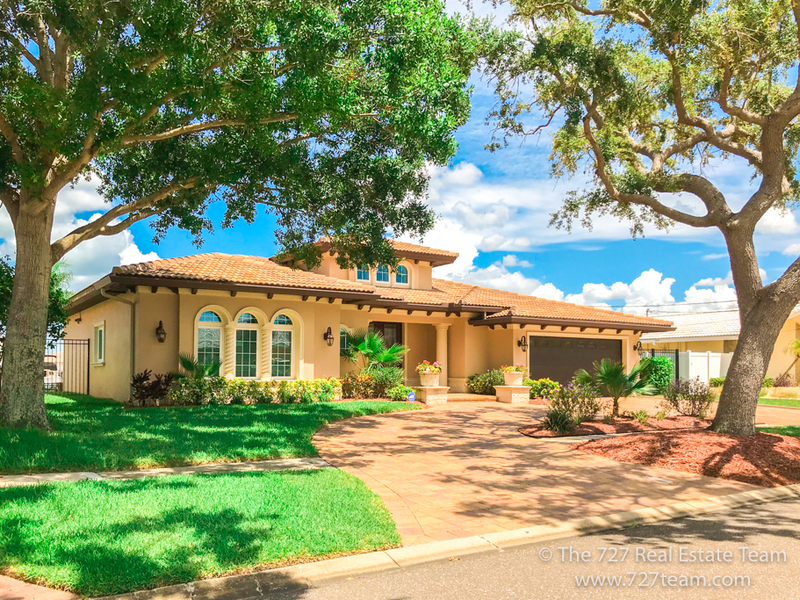 What arguably could be the most affordable nicest neighborhood in Clearwater, Greenbriar is an unincorporated community in the heart of Clearwater. This deed restricted community has a low annual HOA (as of the time of writing this) with a community pool, clubhouse, library, gym and more amenities! The location is top-notch with a huge mall – Countryside, only a few minutes away. 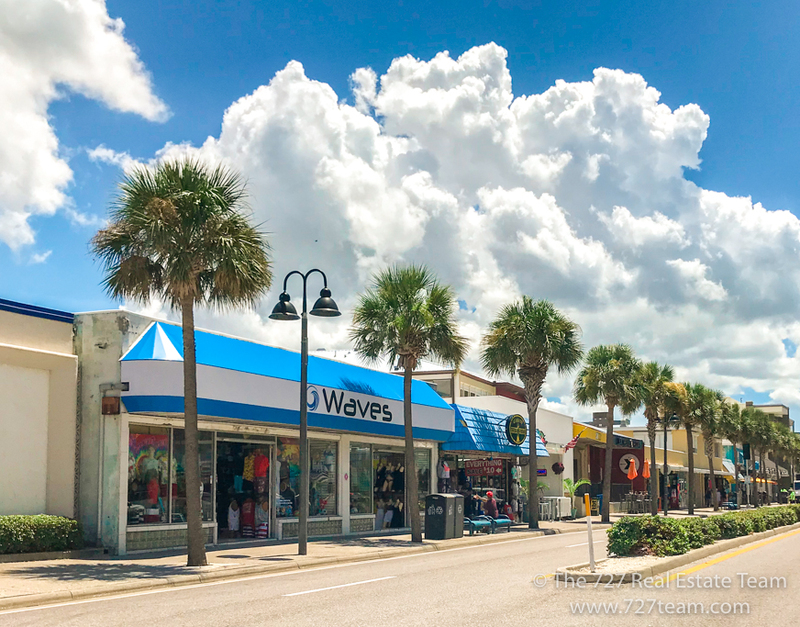 There’s also downtown Dunedin in close proximity, Honeymoon Island near by, Pinellas Trail for the runners/walkers/bikers and a wide variety of available activities for the beach-goer, shopper, and adventurer. 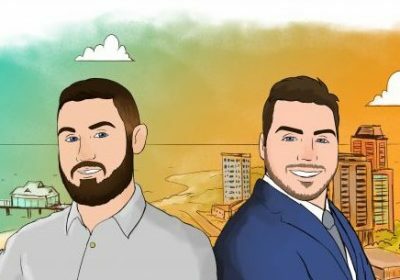 Chris and I are the founders of a few social groups in Pinellas and we’ve had the opportunity to meet a lot of people over the years from out of state. We know that most people don’t realize that to truly enjoy Pinellas County is to visit the various cities. There’s always events going on and places to check out and a community like Greenbriar makes it easy for you access all of that without feeling like you’re driving a million miles away. I will say that the past few times I’ve visited Greenbriar I’ve run into a band of peacocks that roam the neighborhood. 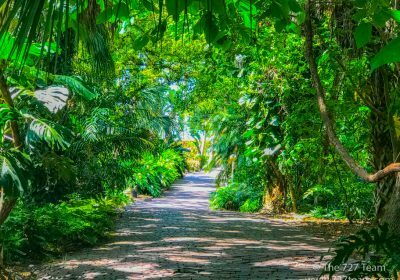 Most neighbors seem to accept them as members of the community and it’s a testament to the Florida ecosystem that surrounds us. So what might a day look like living in Greenbriar? 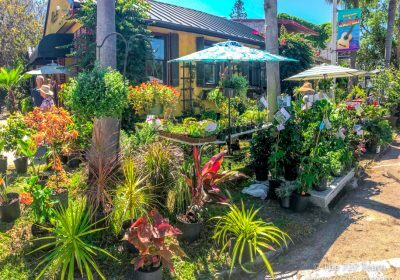 After a walk around the neighborhood you can take a 10 minute drive to Downtown Dunedin and enjoy the small city life in a relaxing tropical atmosphere. 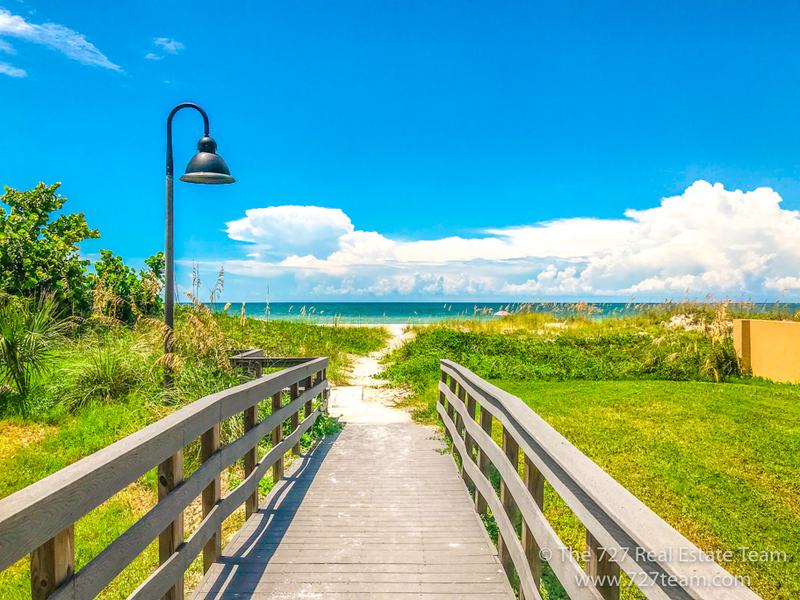 After grabbing lunch in Dunedin you can head over to Honey Moon Island State Park and soak up the sun with access to a giant park with beautiful beach shores. Many of the homes in this neighborhood are block construction built in the late 1950’s to mid 1970’s. The market moves fast and our MLS system gets updated first before any other website. 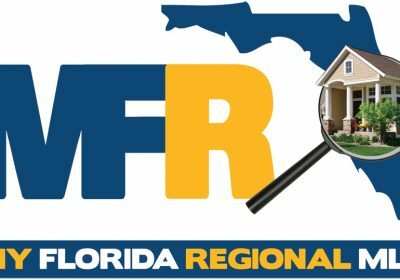 If you want to receive accurate and timely information on homes in this neighborhood, click the button below and we’ll get you signed up for updates. 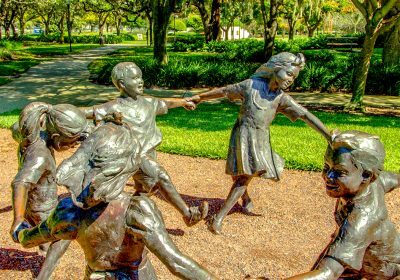 The Clearwater area is much more than a tourist destination. 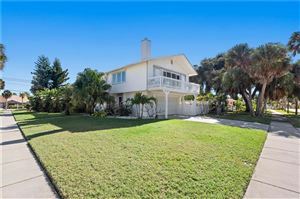 It’s a collection of neighborhoods with a lot of charm that celebrate the beach lifestyle. As you can see from our list, you can live in a nice neighborhood at a variety of different price points. Even if you didn’t see something that directly fits your criteria, we’ll work with you to find the perfect home. There’s a lot of information to share on our area. We strive to write as much as we can to help you get a better understanding of what cities like Clearwater have to offer. Have questions? Looking for something else? Click the button below and let us know what’s on your mind so we can best serve you. 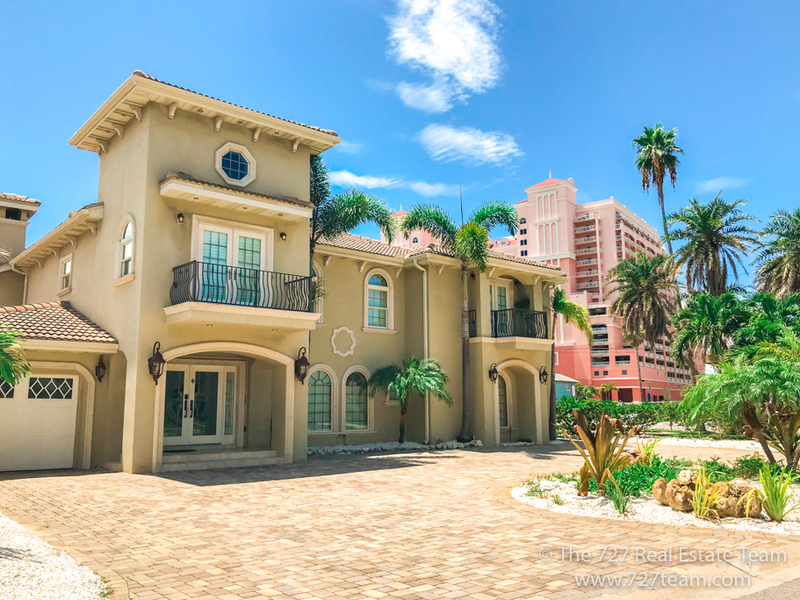 See all Real estate in the city of Clearwater Beach.